Hogwarts is officially coming to New Zealand. We repeat, Hogwarts is officially coming to New Zealand. Announced just this morning, Kiwis have been extended an acceptance letter to the Wizarding World. 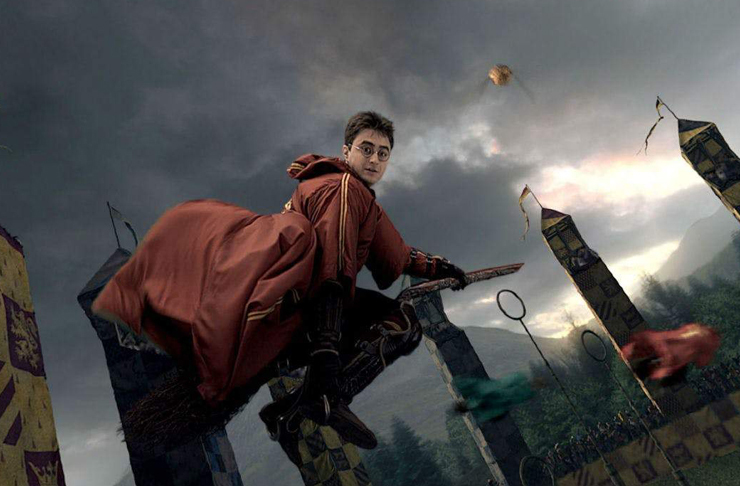 Taking over the space which once housed Waiwera water park, north of the Auckland region, The Wizarding World Of Harry Potter is set to open mid-2020. Brought to us by the team behind Universal Studios, who are known for their out-of-this-world theme parks, the new project promises to be unlike anything we’ve seen from them before. The $7 billion construction is due to start next month, and, lucky for us, we have the scoop on what to expect. You didn’t think you’d be able to just walk up to Hogwarts, did you? 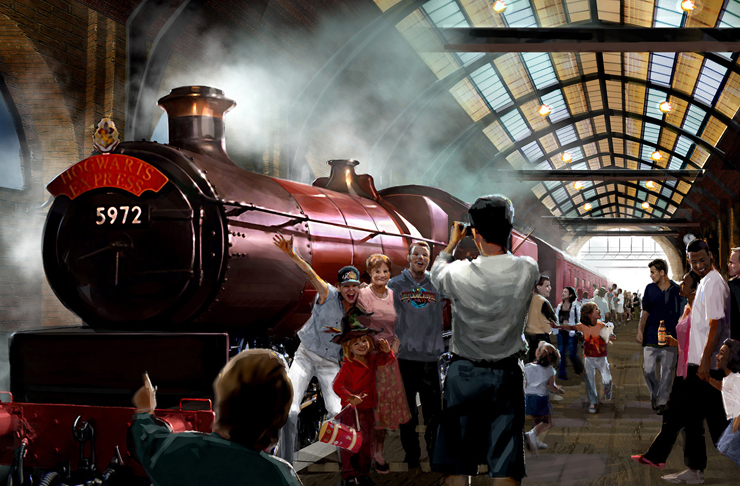 Just like Harry’s, your journey will begin from Platform 9 ¾ . Making use of illusion and holographic technologies, a step through a wall in Auckland’s Britomart will have you face to face with the Hogwarts Express. The short journey to the castle will be met with views of the stunning Waiwera beach. Keep an eye out for a flying car or two along the way, the ‘enchanted’ glass is said to play tricks on the eyes. Every wizard needs a wand. 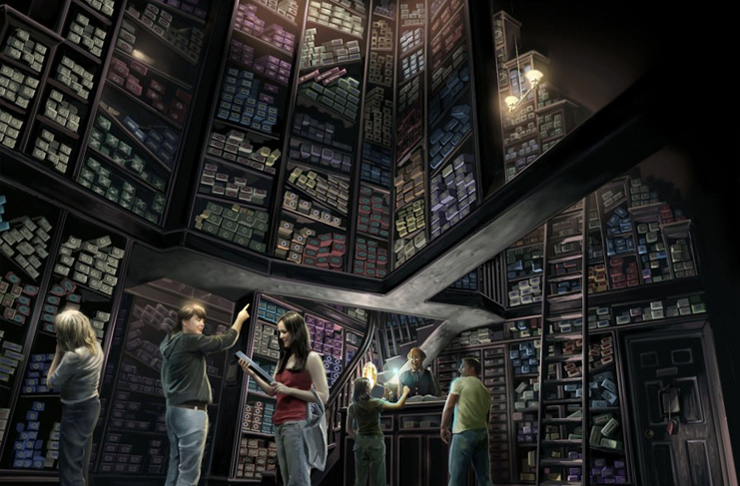 Head to Diagon Alley and pay Olivanders a visit, there you’ll be able to purchase customisable wands, replicas from the movies and other magical artefacts including golden snitch, time turners and deluminator. Fantastic Beasts Hagrid’s Magical Creatures Motorbike Adventure is a steel roller coaster that will take you through the forbidden forest. 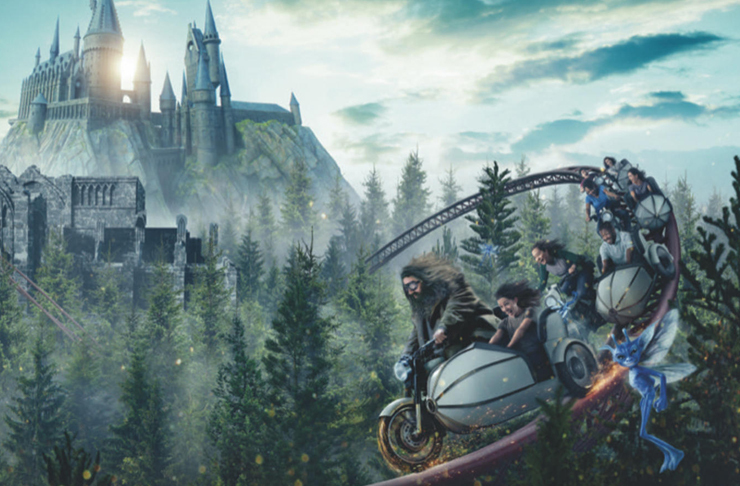 Travelling up to 80 mph aboard Hagrid’s motorcycle, you’ll encounter the likes of Fluffy the three-headed dog, devil’s snare, Buckbeak, mermaids and centaurs. 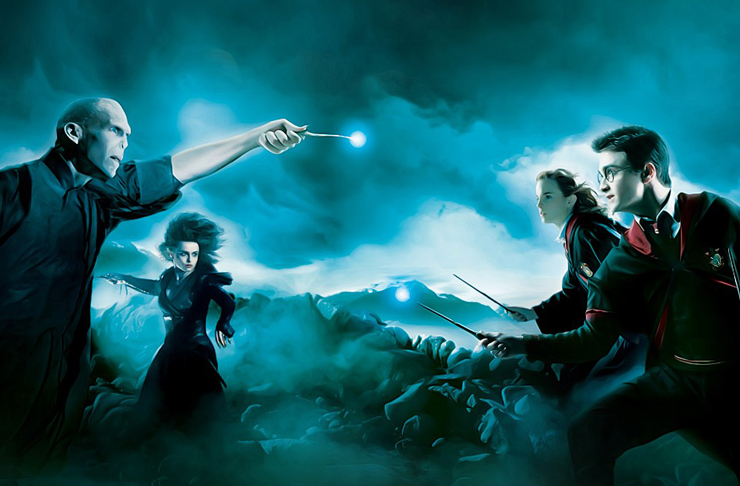 A world-first, step into Harry’s shoes for the final battle of Hogwarts and duel Voldemort himself. Using next generation VR technology, the attraction will see wizards and witches wands come to life as they come face to face with the Dark Lord. Wands at the ready, your entire childhood has prepared you for this. Ever wanted to give Butterbeer a try? Now you can! 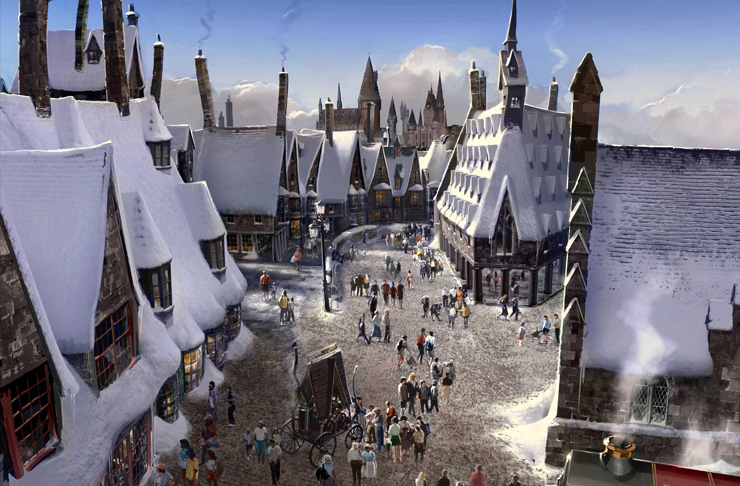 The Hogsmeade village will be serving treats, potions and spells sure to put your head in a spin. Head to the hogshead for Butterbeer, and bites from recipes by Mrs Weasley herself. 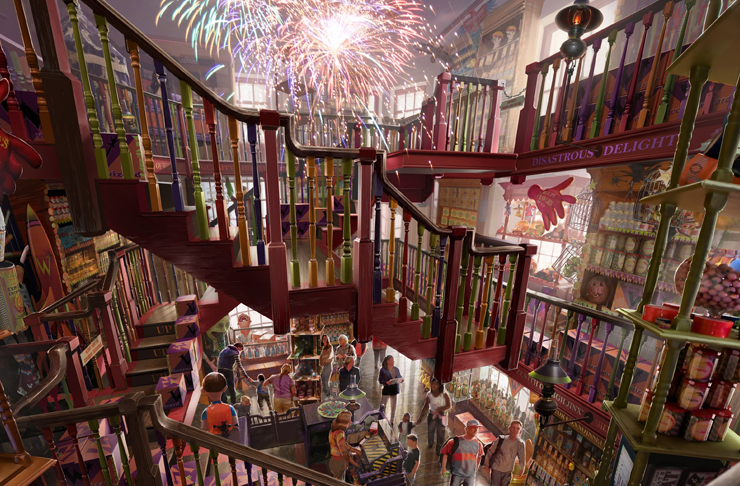 Infamous duo Fred and George invite you to Wizard Wheezes, for creations never before thought possible. Here you’ll be able to purchase puking pastels, weather in a box, self-writing quills, and nosebleed nougat. Not to worry, we’re told the side-effects won’t be as gnarly as described. Better yet. We can confirm the theme park will operate following a sustainable business model, limiting single-use plastic, using biodegradable packaging and selling novelty souvenir metal straws. Up For A Game Of Quidditch? Motion-based dark ride Harry Potter And The Forbidden Journey is not one to miss. Hailed as one of the best theme park experiences in the world, it’ll have you travel by Floo Network, play Quidditch, face a dragon, explore the Forbidden Forest, Chamber Of Secrets and expecto patronum the heck out of some dementors. Revelio! All magic spells wear off eventually and unfortunately for you, we’ve taken a page out of the Weasley brothers’ book: happy April Fools! 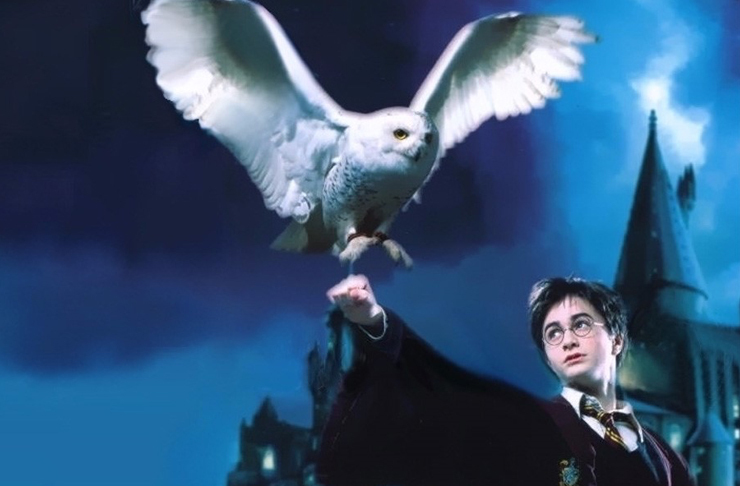 While it’d be a dream come true to attend Hogwarts, for now, there’s no official word on any plans to bring the Wizarding World Of Harry Potter Down Under. Unless... that’s what they want us muggles to think.